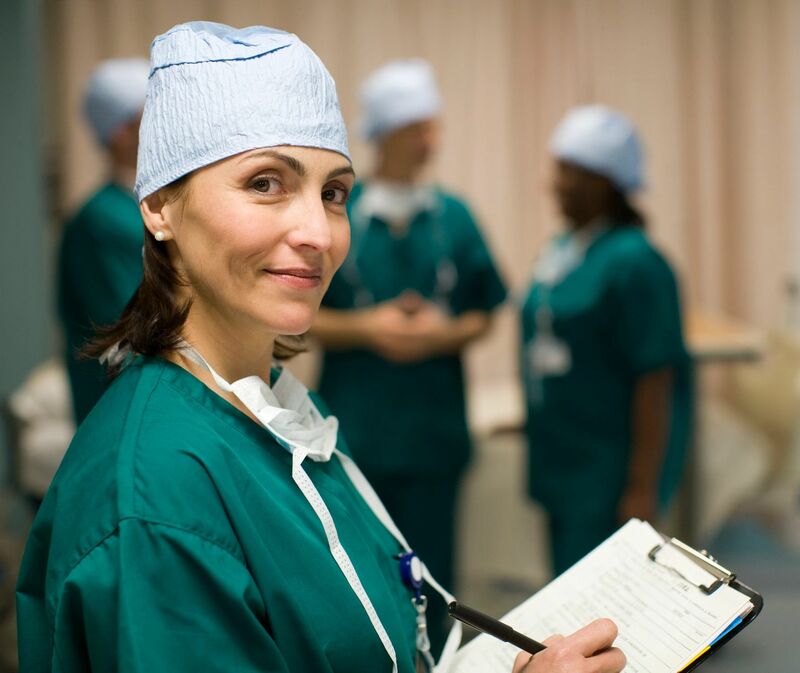 Executive Search Associates is engaged in a confidential search for a Director of Surgical Services. The position reports directly to the CNO and will be a member of the management team. This is a chance to handle the financial management of the department including budget development, evaluation, and leading a dedicated staff focused on patient care and satisfaction. Strong leadership skills, working through problems and the ability to mentor staff while planning the day to day operations of the department are critical for success. You will have the autonomy to implement strategic planning initiatives and develop policies and procedures. The Hospital is located in a medium sized college town in the Northwest. The location is perfect for outdoor enthusiasts. Warm summers and cool winters are representative of a truly four-season climate. Enjoy outdoor activities like skiing, biking, rafting, hiking and camping, just to name a few. At Executive Search Associates, our mission and our passion is bringing talented people together. For more information on this position or to view our exciting positions nationwide go to www.letmeshutmydoor.com/job-board/ or call (303) 309-2718 – You can also email josh@letmeshutmydoor.com to set up a confidential conversation regarding your career ambitions. Responsible for the development, implementation, management and evaluation of the department finances. This includes but is not limited to Capital and Operational Budget. Develops a Strategic Department Plan that gives direction to the department and is compatible with the Organizational Strategic Plan. Assures the continuing daily functions of the department in a safe, respectful and progressive manner including but not limited to surgical processes, policy and procedures, education, etc. Leads and mentors the Quality process in Surgical Services and fosters shared governance within the department.